You are here: Home / Blog / Green Cleaning Products / Green Cleaning Products Great Opportunity To Start An Eco Friendly Small Business! Green Cleaning Products Great Opportunity To Start An Eco Friendly Small Business! 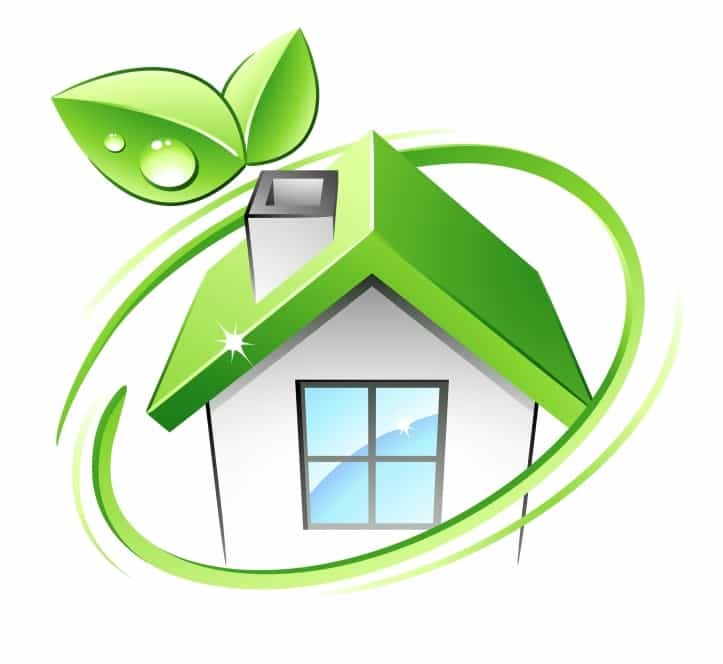 Green Cleaning Products offer a prime work from home business opportunity. With Eco Friendly becoming a part of our culture, more and more people are looking to starting a home based business or part time job based on their earth friendly beliefs. Get the best of all worlds, support for you business and the flexibility to work from home! Professional business woman, Rae Ann Dougherty, was looking for a way to promote a income producing product while still maintaining her love of environmental issues and her dedication to making the planet healthier. When she saw the opportunities provided, she immediately signed up and hasn’t looked back. Rae Ann brings a business based attitude to people that she partners wtih. She has systems in place to maintain constant communication with prospects and clients, long after they have purchased a product. She works WITH her team to make sure that they succeed as she has! Unlike most “work from home opportunities”, this is not a promise to get rich quick, it is a promise that through hard work and dedication you can grow a business to be proud of! Rae Ann recognized the opportunity offered by getting into the green cleaning product space. Early adopters to this business will have a great advantage over the coming years as green cleaning becomes the new “normal”. While the green cleaning concept has been around since the 1960’s, never before has there been such a push to adopt it on a national basis. All the major cleaning product distributors are producing something in “free and clear” space. The benefit of representing a whole green cleaning line is that you can provide a one-stop-shop and a convenience to homeowners and businesses. If you would explore this great opportunity, call Rae Ann today (720) 746-0803 for a free, no obligation consultation! Rae Ann’s professional credentials include a 25+ year professional career. She is credentialed as an Advanced Professional Consultant, having amassed a myriad of quality experience that makes her a highly sought-after consultant. That experience spreads across technical industries such as research, mining, construction, petrochemical, semiconductor and automotive. In addition to her technical strengths, she has further developed her natural talents in project and change management. Rae Ann is an Independent Distributor located in the Denver and Boulder area of Colorado with a nationwide network of distributors that she supports. Yes it is. It is exciting that we are constantly increasing the countries available, below is the current list of possible opportunities for an ecofriendly green business. Please call me at (720) 746-0803 to learn more. Yes! Finally someone writes about cleaning business with a safe green clean for the house in mind. I would like to learn more about your products and how to go about starting my own small business in doing so.